Years ago, we worked with the children of a nationally recognized elementary school teacher. She was expressing her frustration that everyone else’s children benefited from her expertise and her own kids were still struggling readers despite her time with them. As the director of a learning center, I work with many parents whose children struggle with reading. For these parents, the 15- to 20-minute assigned reading time turns into nightly battles with reluctant readers. Knowing their children are behind in reading, these parents feel tremendous pressure to use every minute to build up their children’s skills. Some of these parents are passionate readers who want that joy for their children; some struggled with reading themselves, and want their children to have a different experience. Either way, such parents have one of the toughest roles: teaching their own children skills that seem either all too basic, or all too hard. What results from all this? Rather than a warm, relaxing experience of enjoying a good story together, reading time is filled with frustration and tears–sometimes on both sides. But why exactly don’t these well meaning parents’ efforts work? Sounding out words actually becomes harder in the context of a passage. 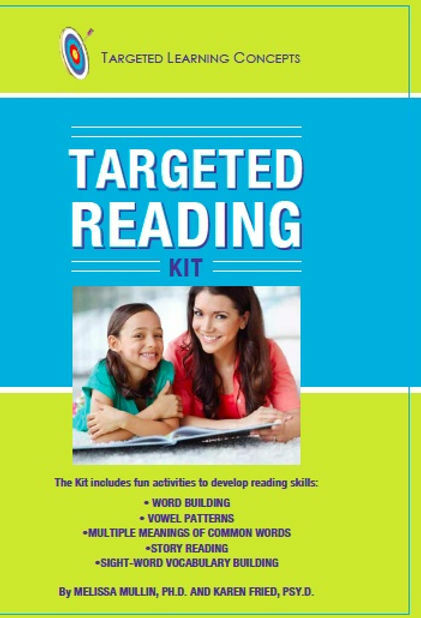 As we outlined in the K&M Center’s Seven Steps to Building Reading Skills, http://www.kandmcenter.com/downloads/HelpYourChildRead.pdf reading requires attention, memory, visual processing, and auditory processing. So any word that isn’t mastered or “automatic” for a child becomes even harder for him or her to recognize when the child must manage all the multiple processing demands of reading a passage. 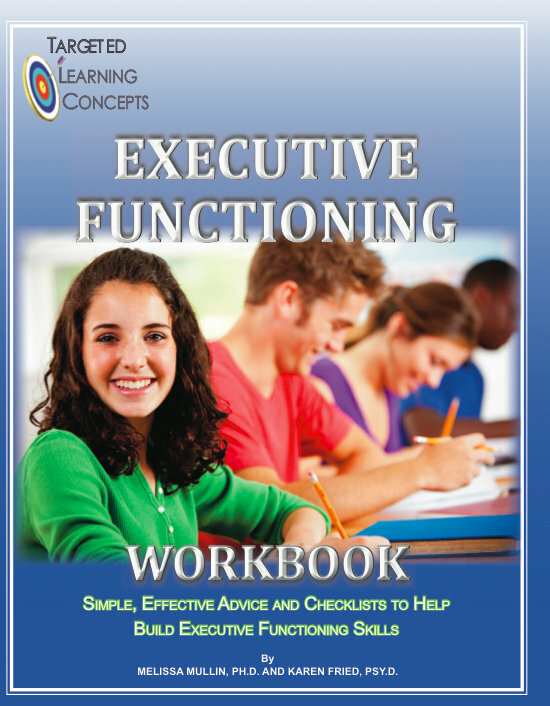 Comprehension is weakened if a child exerts too much effort to decode the words. This extra strain often makes children feel “bored,” tired, or generally resistant when parents want to discuss the meaning of the story they’re reading. If a child has weaknesses in decoding, comprehension, underlying visual or auditory processing, memory or attention, the reading process is truly exhausting. A child who feels like the nightly 15-20 minutes “takes forever” could be experiencing fatigue. If these scenarios sound familiar, the following suggestions might help. While reading with your child, keep in mind that your goal is to nurture his or her lifelong love of reading. The objective is to create positive associations to the time your child spends reading with you. Leave the process of “teaching reading” to teachers or, if necessary, reading specialists. Pick two books: one that is just below the child’s reading level, so he or she can be successful reading it aloud; and another at the child’s comprehension level, which more closely matches her or his language skills and listening comprehension, for you to read aloud. Remember that any time spent with you, a book, and your child is positive, even if you do most or all of the reading. A child gets many benefits from listening to a story, including developing vocabulary, comprehension, and auditory processing skills. Preview the text your child will be reading and scan for difficult words. Before you start to read, “give them” those words so your child can experience success when she or he finds them in the story. Check out the K&M Center’s Seven Steps to Building Reading Skills, which provides a breakdown of the skills involved in reading and more tips on how to help your child when he or she experiences difficulty. This entry was posted in Dyslexia, Reading, Uncategorized and tagged dyslexia, parents, reluctant readers, Teaching reading. Bookmark the permalink.